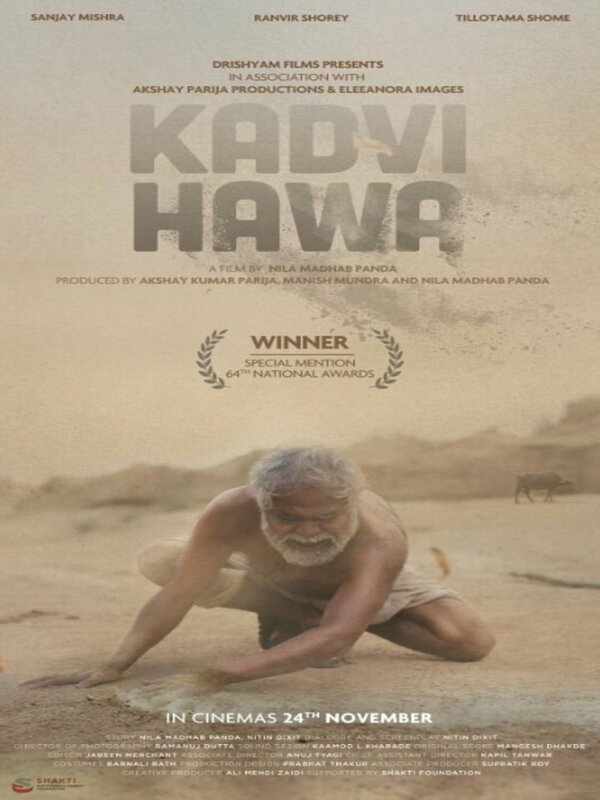 Kadvi Hawa is an Upcoming Bollywood Film in 2017, It is Thriller Film and Sanjay Mishra in lead roles. 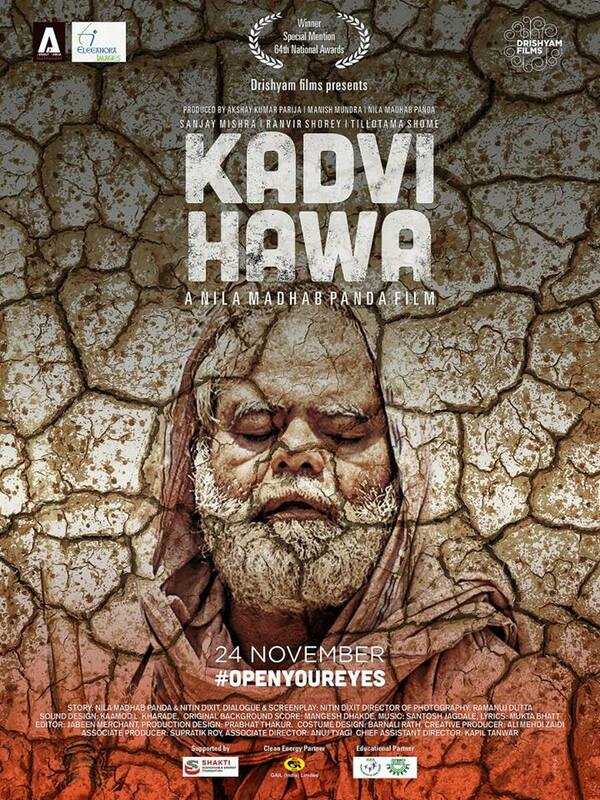 This film is Directed by Nila Madhab Panda and Produced by Drishyam Films, Akshay Parija. It is made under the banner of Drishyam Films. 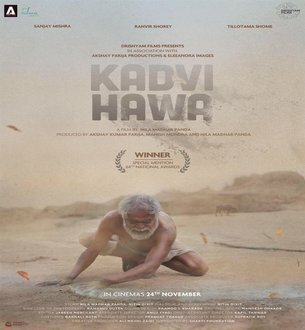 Kadvi Hawa is scheduled to release on 24 November 2017. 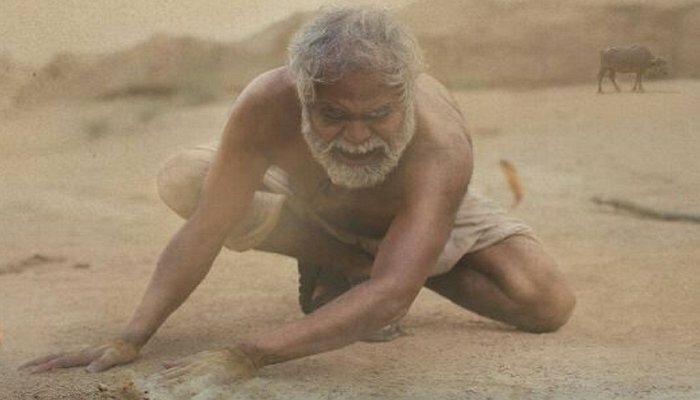 The story of the film revolves around two vivid issues the rising water level and the drought On the one hand, there is a drought-bundled section on the other side and on the other side there are coastal areas of Odisha. Bundelkhand had headlines because of the drought last year. The news also came that people had to eat grass rotis due to non-food grains. Many farmers had to leave their homes and flee to the cities for livelihood.